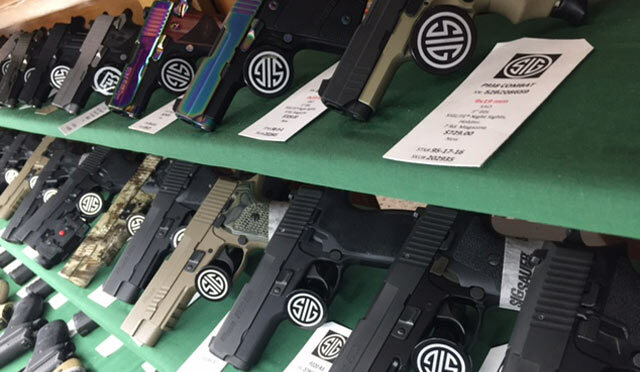 Whether you’re looking to purchase, practice or get professionally licensed, Bill Jackson’s Gun Shop is equipped to fulfill your firearms needs. 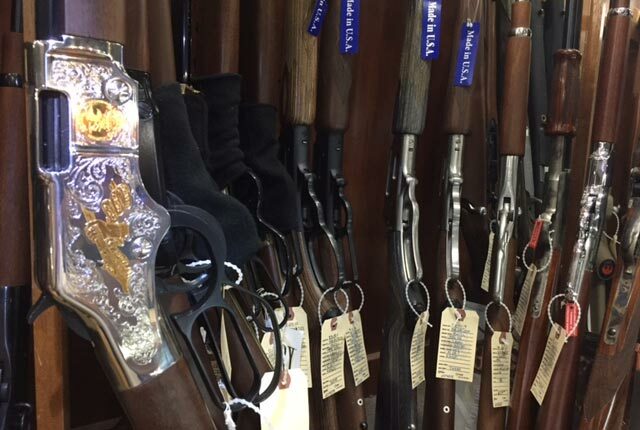 Our knowledgeable staff can help you select the ideal firearm for you, depending on your needs. It does not matter if you’re a novice hunter or a beginner interested in target practice, we will take care of you. We know the Florida heat is no joke, and that’s why our pistol shooting range is equipped with air conditioning, so you can stay cool while working on your aim. Our range is open every day to accommodate your hectic schedule. You have the option of paying per visit, or purchasing a three-, six-, or 12-month membership if you are a frequent shooter. Folks in Florida love to hunt. 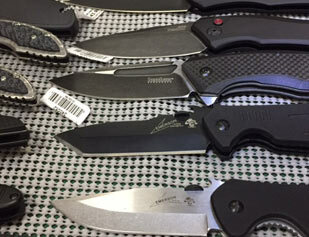 Our Gun Shop not only features firearms, but also a variety of knives, archery products, muzzle loading and reloading supplies, and related accessories. In fact, muzzleloaders recognize Bill Jackson’s as the Tampa Bay area’s top store for purchasing Goex black powder. And check out our collection of 14 Winchester Commemorative Rifles, all Serial Number 58. In order to protect your firearms and other valuables, we carry American Security and Champion safes and vaults. Our firearms safety classes are taught by NRA-certified instructors. The course includes classroom and practical experience shooting on Bill Jackson’s indoor pistol range. 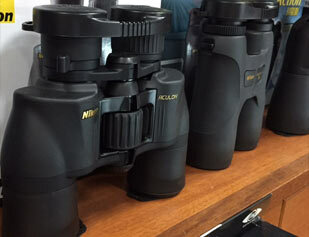 Bill Jackson’s Gun Shop also boasts a huge selection of Modern Sporting Rifles. Our shop has all the parts to build or upgrade your own. And we have a monthly LADIES ONLY Concealed Weapons for the Novice class. For up-to-date information about the latest items in stock and upcoming sales, check out Bill Jackson’s Gun Shop Facebook page.